Choosing a car can certainly be a hard choice, but one thing is for sure - you need to always make sure that the car serves your lifestyle. 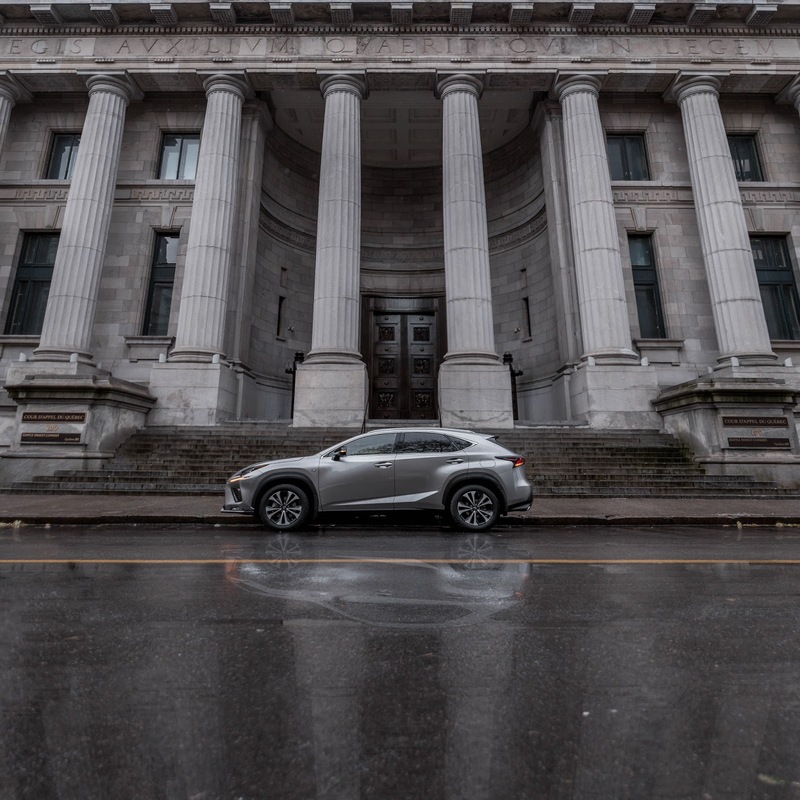 Last month, I had the immense pleasure of testing the Lexus NX for a full week to drive around Montreal. 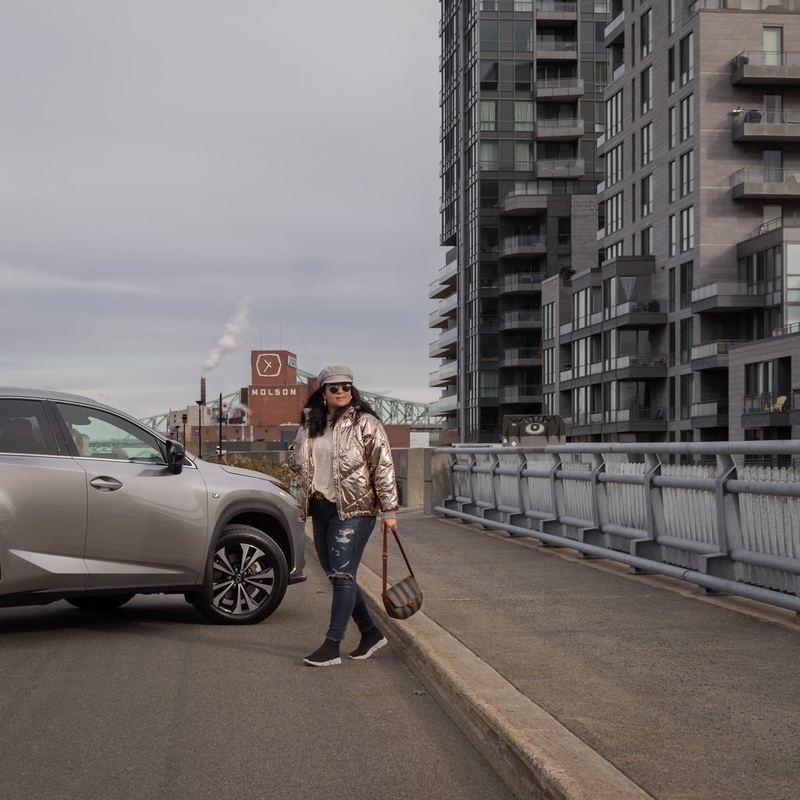 Lexus had organized the week before a full day of activities in their exclusive Lexus Master Class, where we had the pleasure of learning about the 5 different pillars of Lexus by different Montreal Masters through 5 amazing experiences. The whole point was to discover these 5 pillars: Omotenashi, Takumi Craftsmanship, Exhilarating Performance, Imaginative Technology and Brave Design. We started the day at the amazing Le Germain hotel in Montreal where the theme was hospitality. 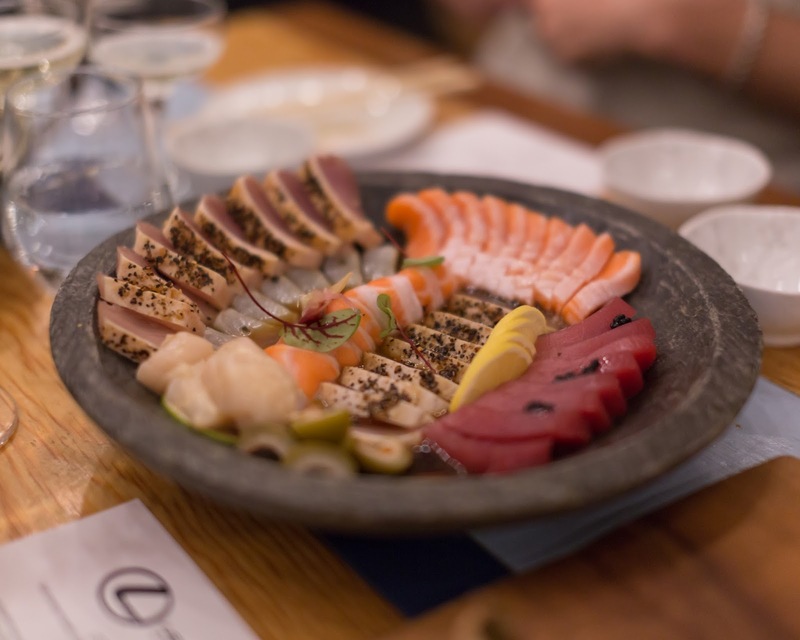 Omotenashi is the Japanese art of mastering hospitality that guides the Lexus brand in everything they do and that is exactly how we were greeted at Le Germain with a magnificent breakfast spread and an amazing team. Le Germain knows a lot about hospitality as they are the masters of creating personalized gestures for their guests and this at every one of their hotels. 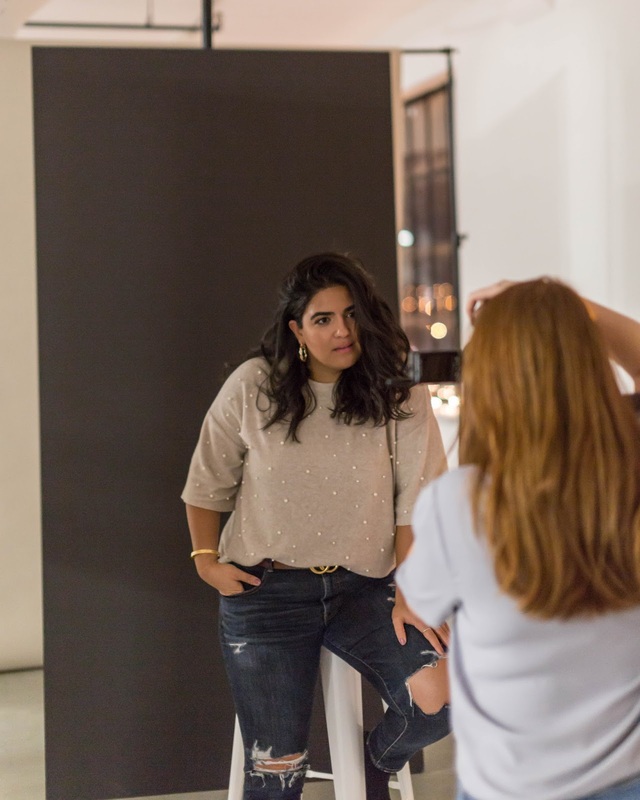 We chose our Lexus NX (we got to try both the gas NX 300 and the hybrid NX300h through the day) and made our way to Ruby Brown for a perfume workshop where we were able to experience Takumi Craftsmanship, which is a concept of mastering of an art or a craft and that is exactly what Ruby Brown is all about. We got to create our own perfume and leave with a personalized bottle of our own creation. Second stop was Tommy Café, where we were greeted with open arms with an absolutely delicious spread of food that once again showed the mastering of Omotenashi. This principle extends to anticipating guests’ needs before they arise and making one feel like a guest in your home. 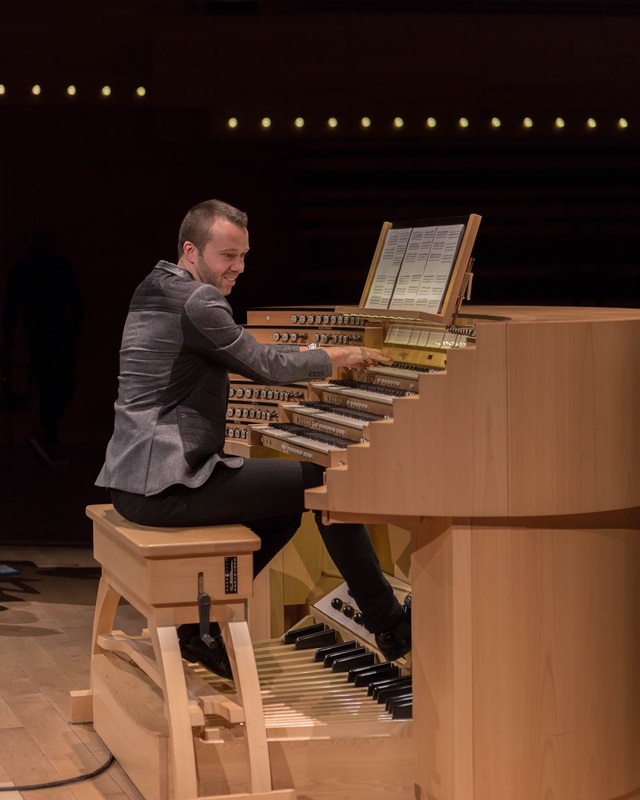 Then, we made our way to the Montreal Symphony house where we were treated to an Exhilarating Performance by Jean-Willy Kunz, the resident organist for l’Orchestre symphonique de Montréal. 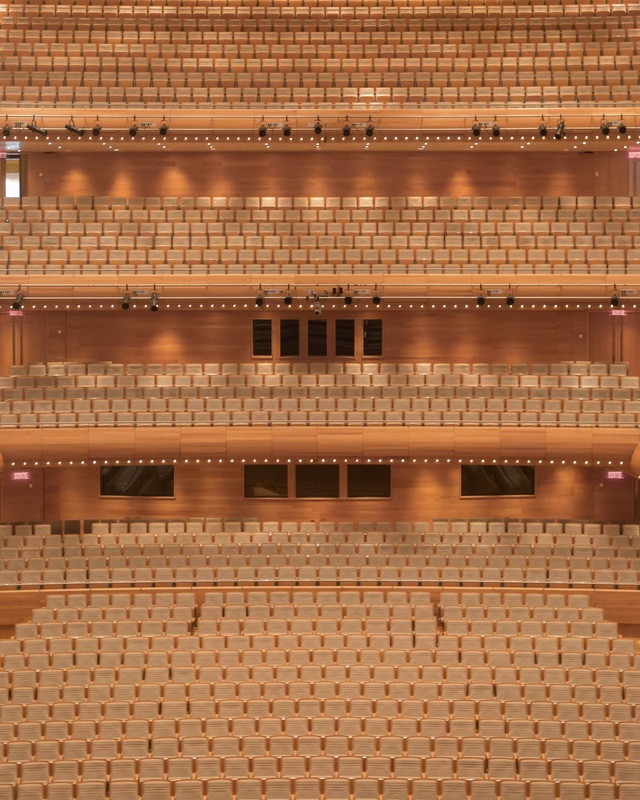 We received a grand tour and were spoiled with a private performance that was simply breathtaking. 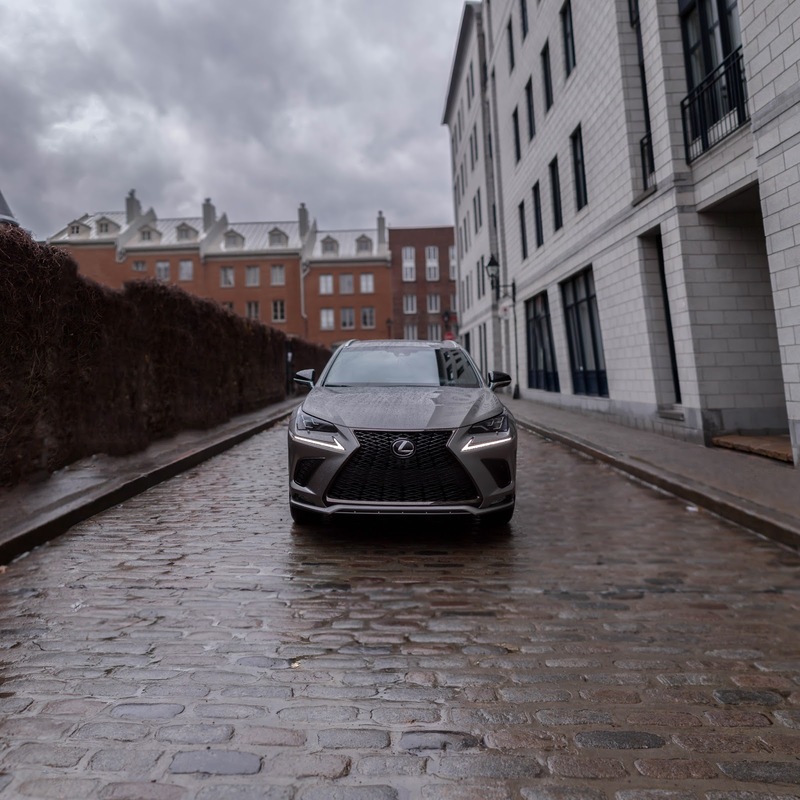 Technology is integral to Lexus through the learnings and the development of one’s craft and what better way to show us this then by having the privilege of having a photoshoot with one of Montreal’s amazing photographer’s Marï Photographe. Her art is simply amazing and having the honor of being her subject was so fun. Last but not least, a girl’s gotta eat and who can feed you better than Antonio Park. Sitting at Café Bazin, one of Park’s newest restaurants, we had the pleasure of hearing about his pursuit of creativity that led him to be the Brave Design pillar. His perseverance and his signature style are what helped him become the great chef that he is today. Let’s talk car business. After this amazing day, we were able to test the Lexus NX SUV for a full week in order for me to give you a thorough review. 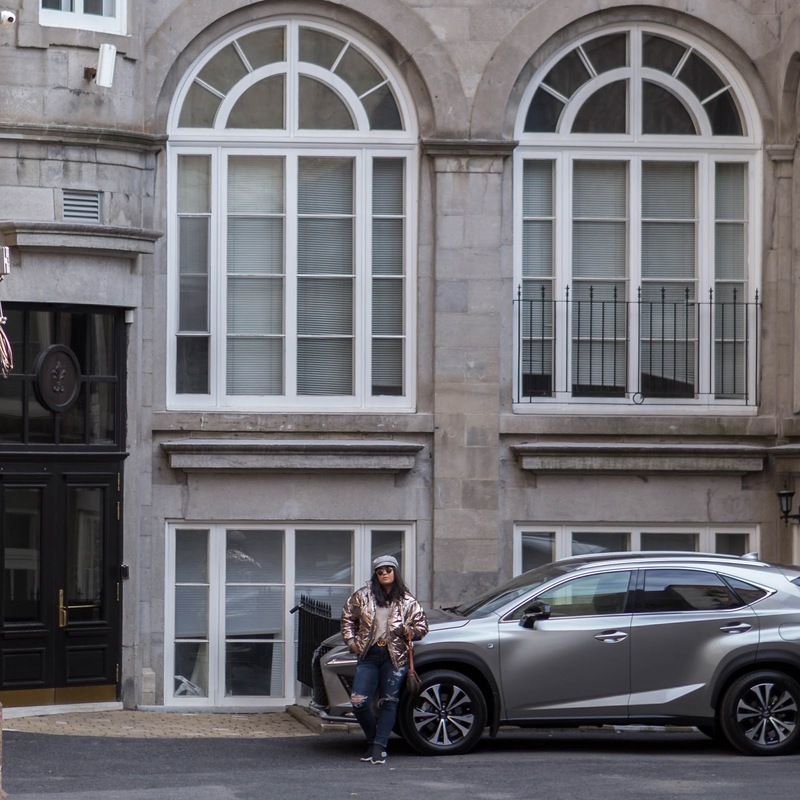 The Lexus NX is a high performer of its class with its unique attention to every luxurious detail, enhanced safety features and flawless aesthetic. The minute I stepped foot in the car, I could sense the comfort this car provided. 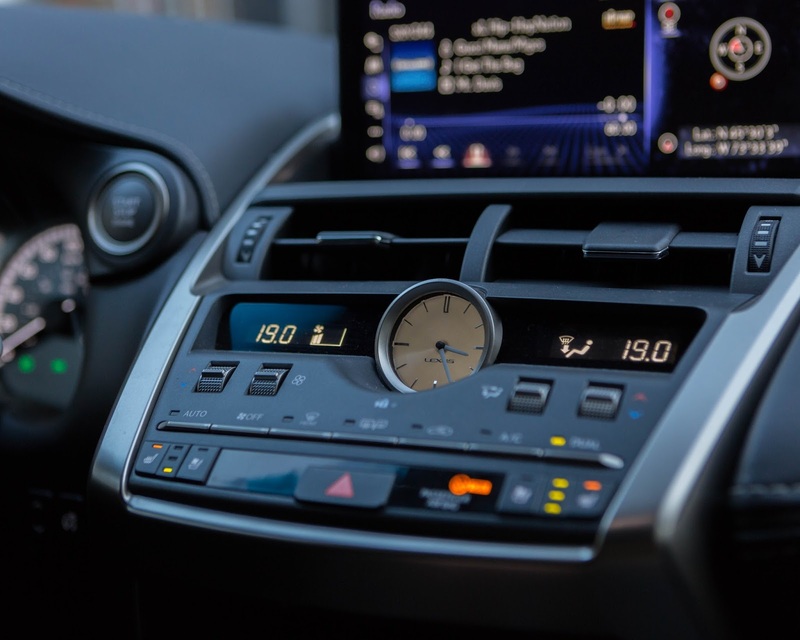 Driving this car is unlike any other - the car drives you, you are immersed in a luxurious experience where safety and technology are the priority. 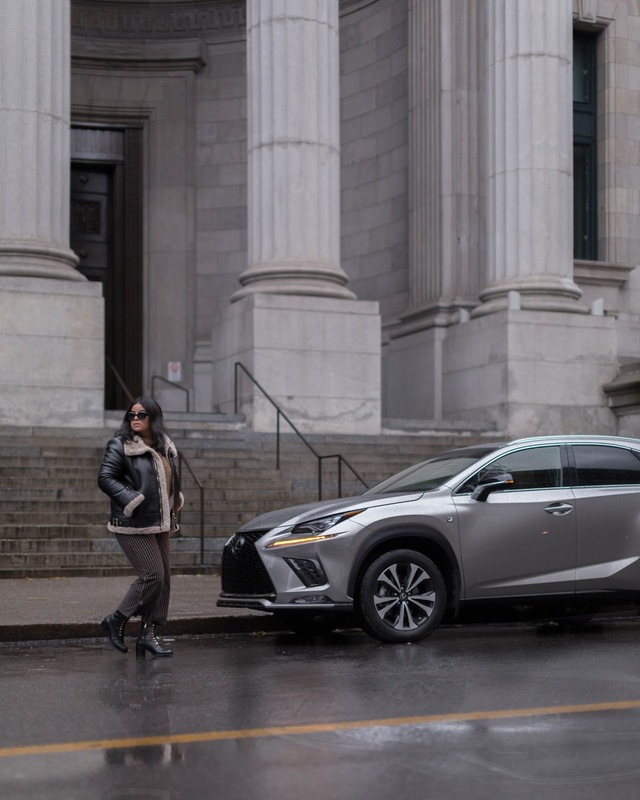 Driving the Lexus NX is not like driving any other car. This SUV has a surround camera system, the panoramic view monitor, where you are able to see all angles of the car, i.e. perfect for parking, perfect for avoiding accidents and perfect for safety. Insert gamer joke: the boyfriend calls it the GTA (Grand Theft Auto) camera. Another feature that immediately caught our eye is the brake hold system, which keeps the brake applied when the brake pedal has been depressed to stop the vehicle. At a red light, you can lift your foot off the break and the car won’t move (magic!). 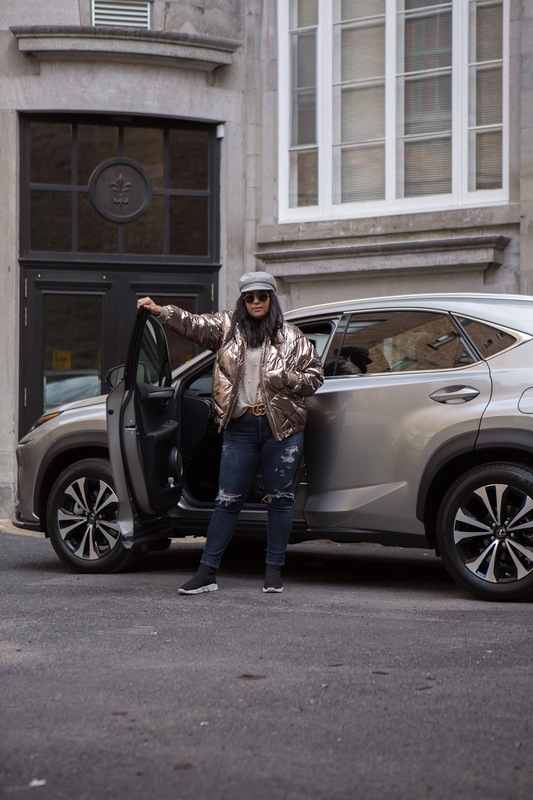 Jamming our rap & hip hop beats in the Lexus NX was an absolute dream with the amazing sound system this car has which is compiled by 10 speakers. 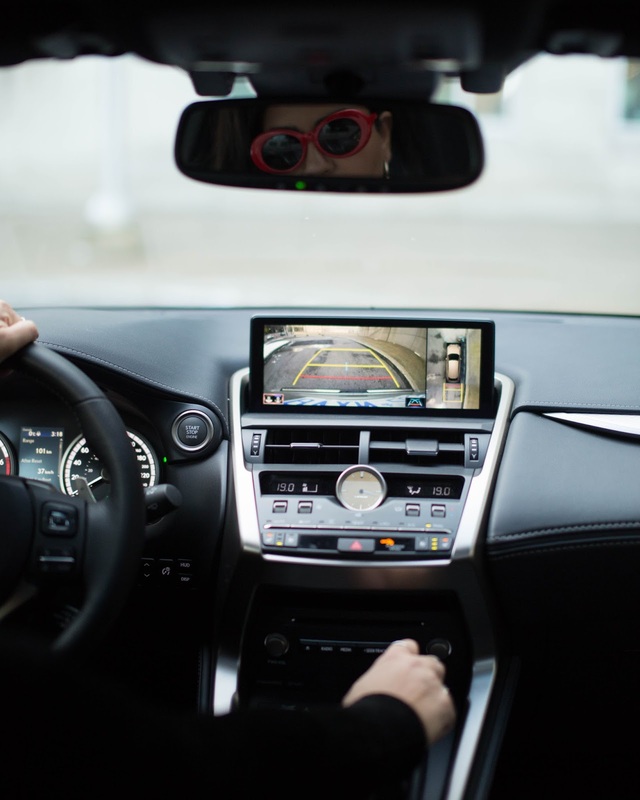 From perfect music to charging your Iphone 8 or most Android phones, the Lexus NX has a Qi wireless charger which means you can drop your phone on the charging mat and it will be charged wirelessly (car goals!). When you share a car with someone, you obviously have different driving positions which makes it annoying at 6am and you have to take the car and hurry to work and the bf drove it the night before. 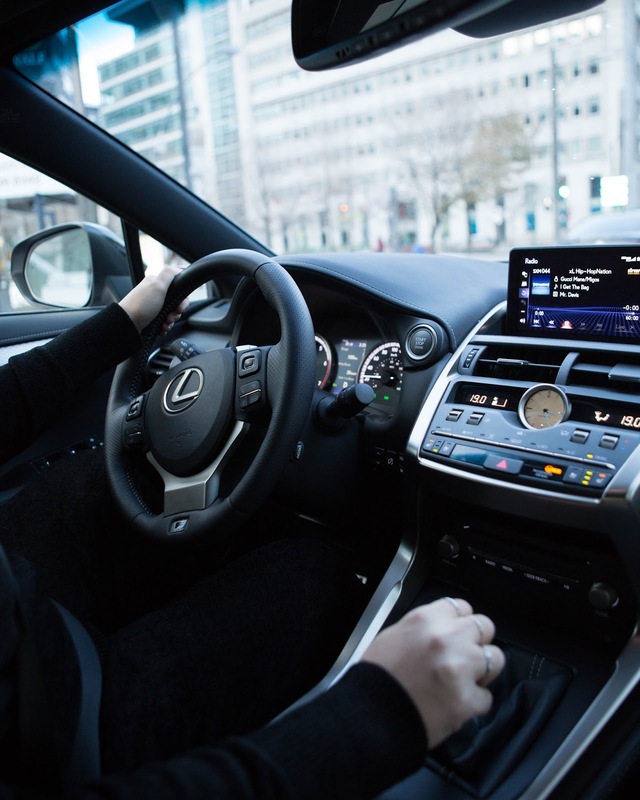 Lexus NX figured it all out. 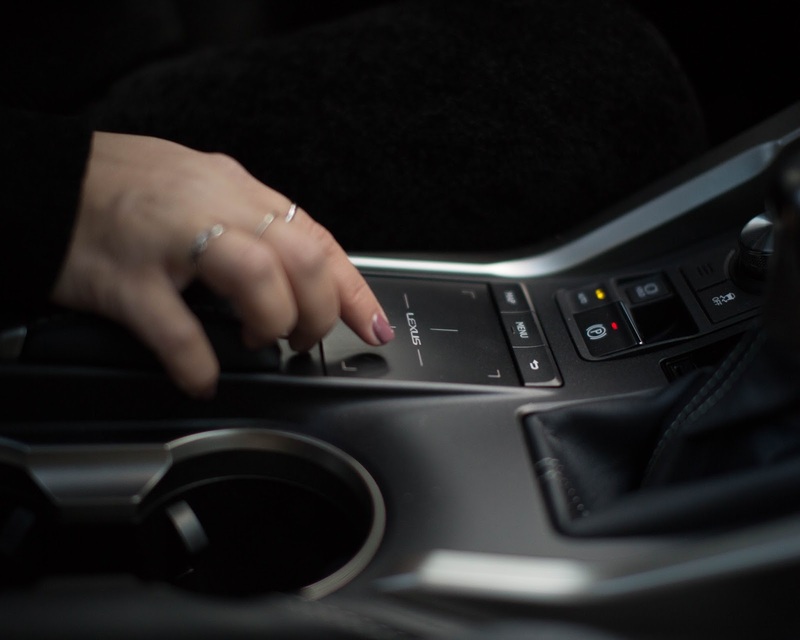 The car has memory for 3 driver positions which means that when you enter the car, you select your assigned button and the steering and the seats automatically align to your personal driving position and you are ready to go. Once you shut off the car, it resets the driving position to ease your exit. Finally, we completely fell in love with the multimedia display unit which has its own Lexus track pad. You can easily enter the address for your next coffee shop stop and the GPS will guide you to your next latte. 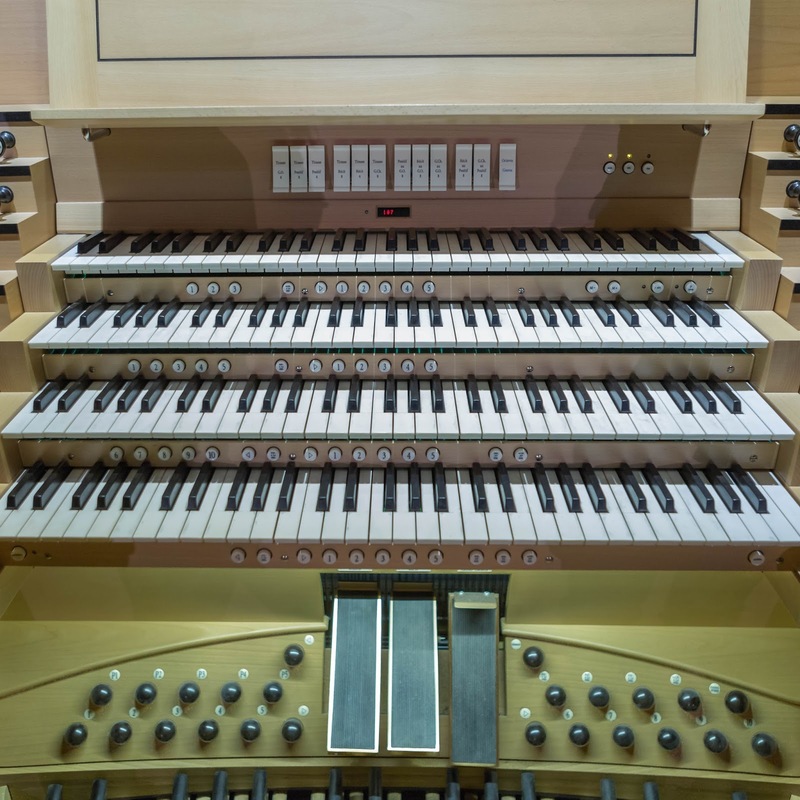 The multimedia display unit also connects with your phone where you can download various apps. 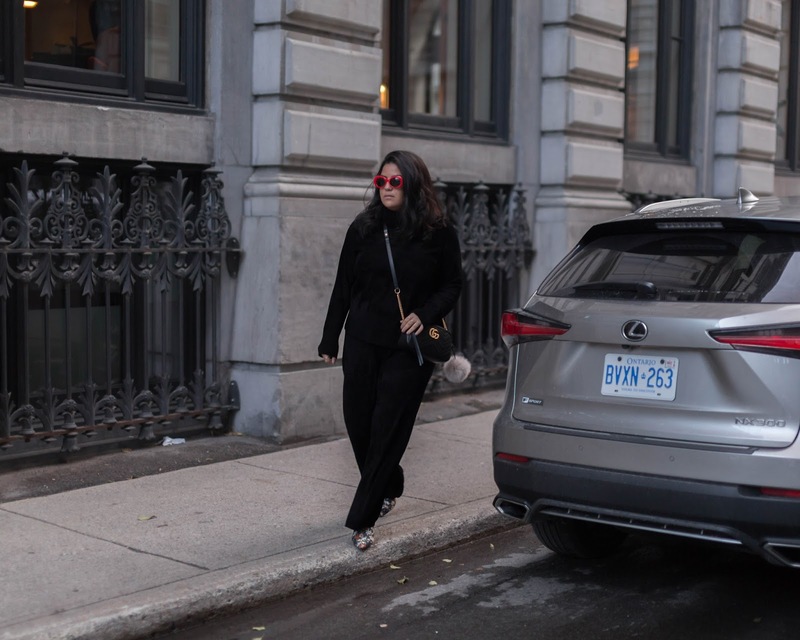 All in all the Lexus NX SUV was an absolute dream to drive and it was very hard to give back after a week. We did our groceries (Costco style) we drove it around for different photoshoots and the fact that it was spacious was absolutely perfect to carry around everything we needed. Lapiz of Luxury is all about mixing the luxurious piece with your everyday items and this car really fits into my life motto! *This post was created in partnership with Lexus. All opinions are my own. While both are concoction forms,Elle MacPherson Skin Cream scent making is a craftsmanship, not science. That is the reason the scent marks that have been around for 50+ years for the most part don't sell skin toners.